Some of our readers will remember the new GPS enabled camera from Casio that we featured on Geeky Gadgets back in January, the Casio EX-10HG, Casio have now announced pricing and availability details for the EX-10HG. 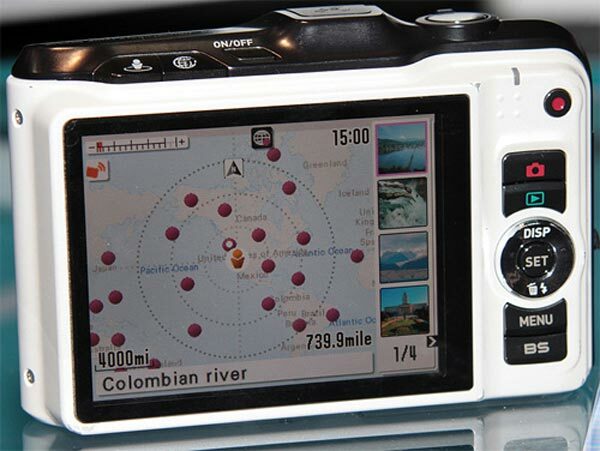 The EX-10HG features a built in GPS sensor for geo tagging your photos when you are outside, normally when you go inside or are in a built up area the GPS function wont work, but Casio has developed a solution to this. The Casio EX-10HG features three axis accelerometers which determine the direction and distance that the camera has traveled since it last communicated with the satellite, this then works out your exact location. The Casio EX-10HG features a 12.1 megapixel sensor, a 10 times zoom lens and the ability to record video in HD at 720p. 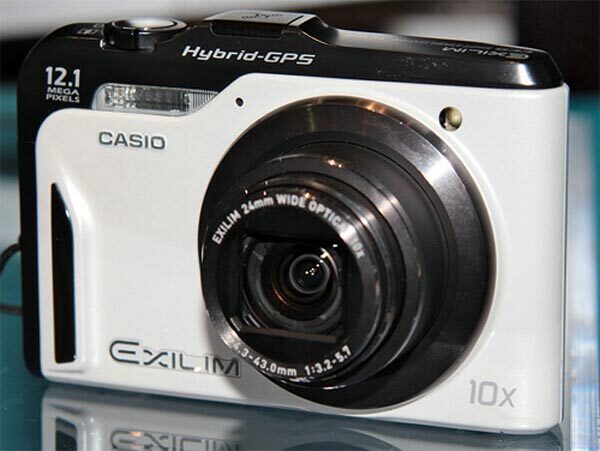 The Casio EX-10HG will be available in October of 2010 for about $400.